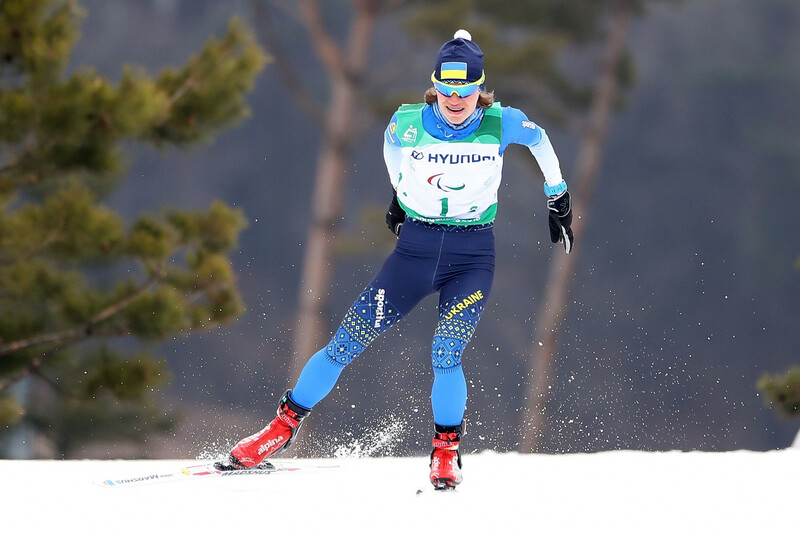 World champions Ukraine and France claimed the respective 4x2.5 kilometres mixed relay and open relay Paralympic titles on the final day of cross-country skiing action at Pyeongchang 2018. Ukraine’s team of Iurii Utkin, Liudmyla Liashenko, Yuliia Batenkova-Bauman and Oksana Shyshkova won the 4x2.5km mixed relay in a time of 24 min 31.9sec. Canada's quartet of Natalie Wilkie, Emily Young, Chris Klebl and Mark Arendz finished 50 seconds back to take the silver medal at the Alpensia Biathlon Centre. Germany collected bronze after ending up a further 3.4 seconds behind with a team featuring Andrea Eskau, Steffen Lehmker, and Alexander Ehler. "When it is a team, the team spirit is so strong that you can sense it in the air and you understand that you are not alone," Batenkova-Bauman said after claiming her first Paralympic gold medal. "You are with the team and there is a lot of responsibility. "But at the same time, it's like a family." On her emotions when the Ukrainian anthem played, she added: "Everything inside me turned inside out. "It's such a flood of emotions. "You can't describe it - you have to live through it yourself." In the 4x2.5km open relay, France secured their first cross-country gold of the Games. Benjamin Daviet skied two legs and together with Anthony Chalencon and Thomas Clarion clocked a time of 22:46.6. 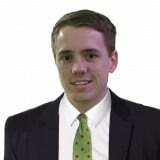 "It is a real satisfaction - a great victory with my team," Chalencon said. Norway finished 22.5 seconds behind France for the silver medal with their team featuring Nils-Erik Ulset, Hakon Olsrud and Eirik Bye. Canada snatched the bronze medalthanks to a fast final run from 13-time Paralympic gold medallist Brian McKeever. He and team-mate Collin Cameron both skied two legs to complete the podium, finishing 1:05.8 off the pace. Each team in both events could consist of two, three or four athletes, but there had to be at least one man and one woman in the mixed relay. The open relay could be an all-male or all-female team, or a mixture of both. The United States finished top of the cross-country skiing medal standings with four golds, three silvers and two bronzes. Canada came second with four golds, one silver and five bronzes, while Ukraine ranked third with three golds, two silvers and three bronzes.